Bring a snorkel. 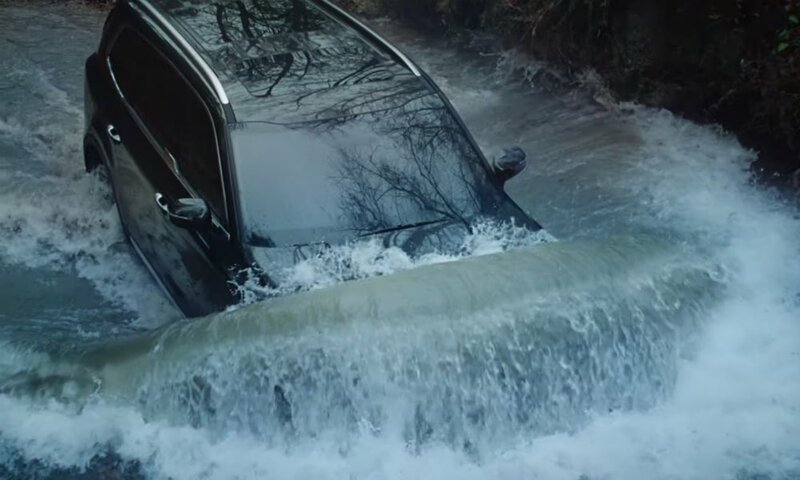 The Kia Telluride can’t actually do this. On Super Bowl Sunday, a hundred million Americans gathered in front of their TVs and absorbed a fearsome barrage of automobile advertising. While most viewers munched on snacks, guzzled beer and focused on the game, our crack team of intelligence analysts were busy studying the car commercials. What do these multi-million-dollar productions say about car culture, the fantasy of driving versus the reality, and about America itself? To win The War on Cars we must understand the enemy. 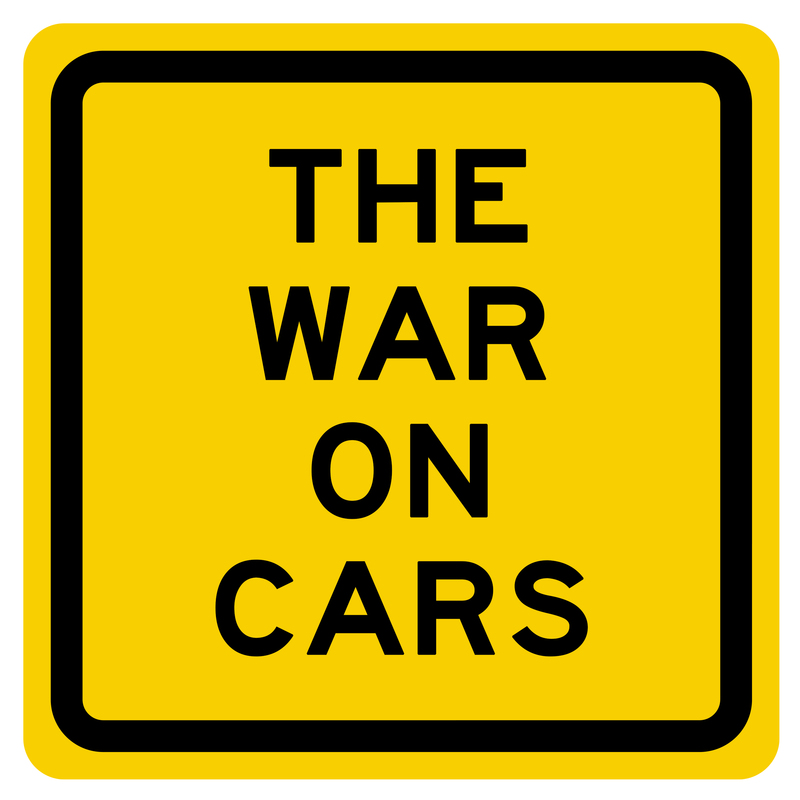 Support The War on Cars on Patreon and get exclusive TWOC stickers and other rewards. Buy a War on Cars T-shirt at Cotton Bureau. Rate and review the podcast on iTunes. Questions? Suggestions? Email us: thewaroncars@gmail.com.